One might say that they discover something about the mood of our daemons; that though such in-between, relational beings may be directional—they are “towards” something—they are not unidirectional. Not only do they press us mere mortals towards divine beauty, but they tug the divine, ever so slightly, back into this world, where it must learn to find comfort as well. This is a movement, and a mood, to which I also find myself inclined. 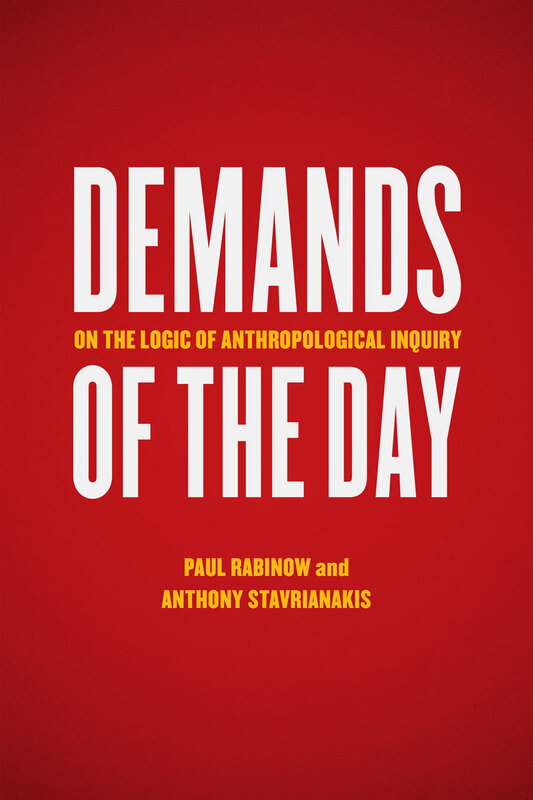 via Book Forum – Demands – Kevin Karpiak | ARC. The problem [The New York Times book reviewer Orville] Prescott had with [Truman Capote’s first novel Other Voices, Other Rooms] was not at all its lack of realism (or even its curious narrativity); he was unprepared for the refusal of aestheticization that Capote’s “glare” produced when the author refracted light across the dark of his southern landscape––and what it revealed. In truth what Prescott called “depth or substance” were neither; he simply wanted smooth contours where in Capote’s novel there was only a “jagged unfolding” (to use a phrase from Rabinow and Stavrianakis’ preface) that had little to do with establishing people and places within fixed scenarios. Capote’s characters did not stand fully in sunlight. Ideas––concepts––were set in motion in narrative form, and with this momentum took on forms unfamiliar. But even in critique Prescott was forced to betray his own kinship with “storytelling” for an embrace of the instructive potential of Capote’s oblique design. via Book Forum – Demands – Todd Meyers | ARC.